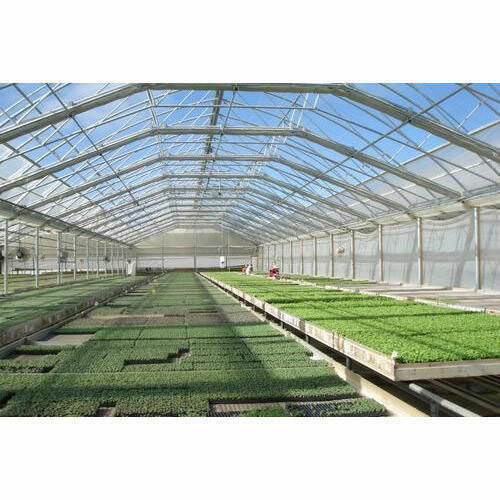 Our range of greenhouse systems is extensively used in agricultural and horticultural industries. 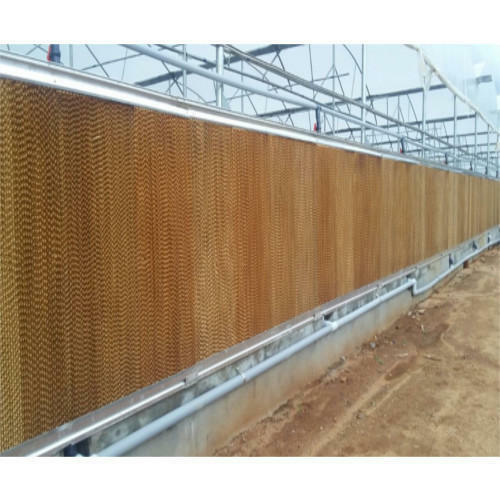 Our range includes greenhouse cooling system, greenhouse heating system, greenhouse humidification fogging system, greenhouse climate control system etc. All these greenhouse systems are designed with perfection and provide superior performance. 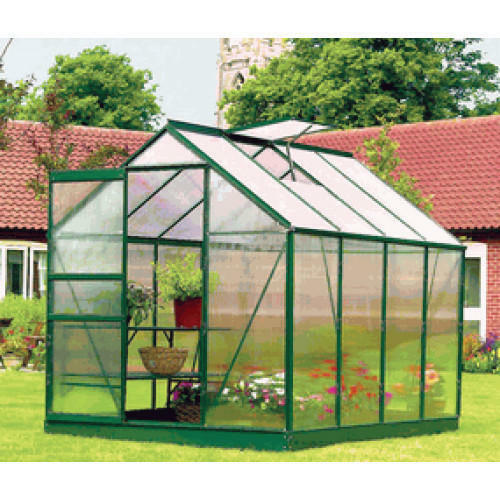 These greenhouse systems are made by using supreme quality material. Moreover, it is widely demanded in different commercial and residential areas. 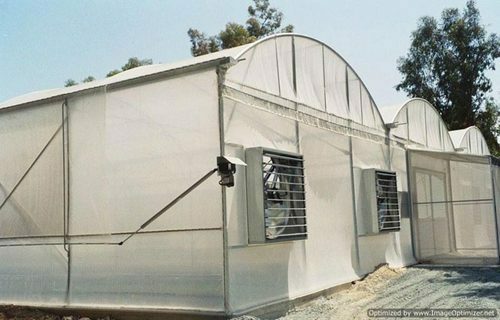 Greenhouse cooling system is designed by using advance technology and techniques to maintain low temperature inside the building of greenhouse. These are exclusively designed and developed as per international industrial standard and under the strict supervision of experienced team members. 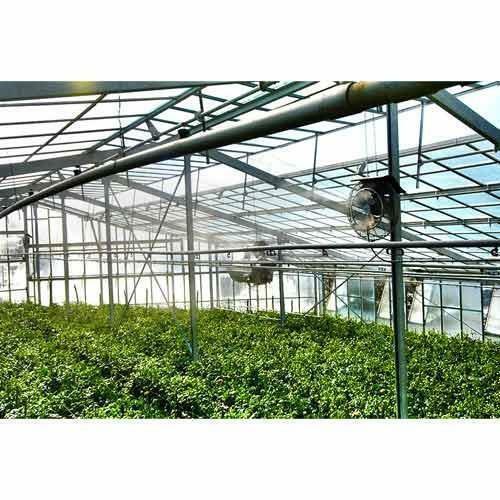 Greenhouse heating system is extensively used in different commercial greenhouses to maintain the level of heat. These are designed and developed as per international industrial standard and consist of two main components including heat generator and heat distributor. Besides these, there are various other options are available in this system for heat distribution. Our devices are engineered under the strict supervision of experienced quality controllers and using advance techniques. 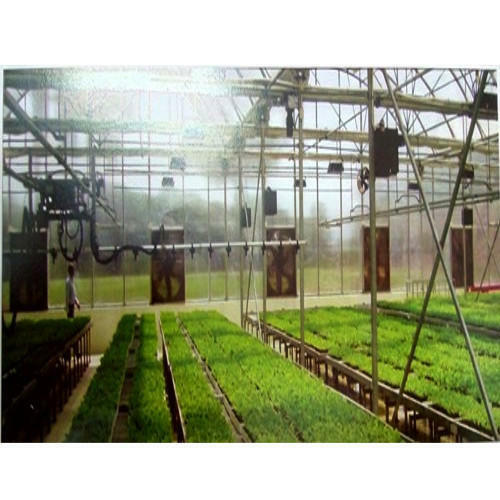 Greenhouse Heating System is very user friendly and available at most affordable rates. Further, these are also straightened with computerized climate control systems and extensive proactive climate management for effective performance. Greenhouse climate control system is engineered as per world class standard and widely preferred by greenhouse growers to manage energy cost, to maximize the crop yields and also to help with fertilizer and water conservation. These are made by implementing greenhouse automation technology and using latest green technology. Greenhouse climate control systems are designed to conserve the environment and also save the growers time and money. Exclusively designed these systems are ideal to control the humidity, CO2, temperature, and lighting control. Further, these also control fog and misting and thermal and solar shading. These devices are the most advance and easy to use Greenhouse Climate Control System. Home having garden in house gives you instant access to fresh, healthy, organic and hygienic product. Therefore you're not forced to visit the market to find them. You can save your time and money and also can grow various types of flowers. High quality Galvanized & heavy duty structure. Scientific design. 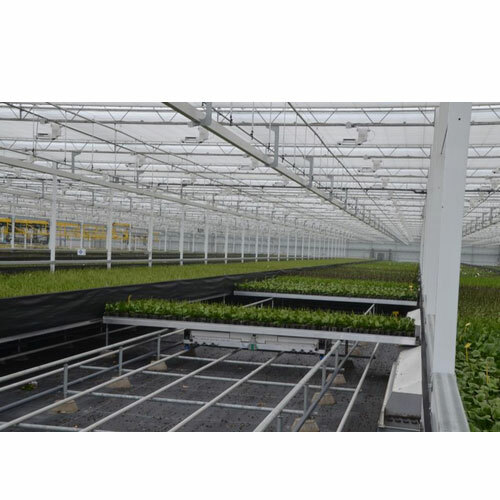 Greenhouse Automation is engineered as per world class standard and widely preferred by greenhouse growers to manage energy cost, to maximize the crop yields and also to help with fertilizer and water conservation. These are made by implementing greenhouse automation technology and using latest green technology.